Poland There are 42 products. 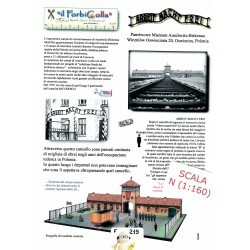 Auschwitz concentration camp was a network of German Nazi concentration camps and extermination camps built and operated by the Third Reich inPolish areas annexed by Nazi Germany during World War II. 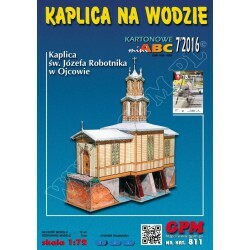 KAPLICA NA WODZIE, 1:72, GPM. 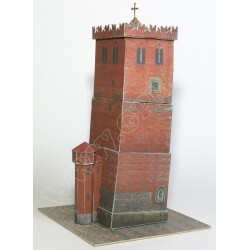 Maqueta recortable. STRZELIN, 1:150, GPM. 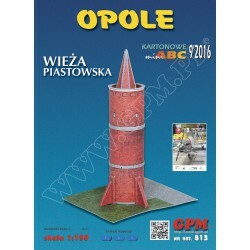 Maqueta recortable. .
OPOLE, 1:150, GPM. Maqueta recortable. .
ZAGAN, 1:150, GPM. Maqueta recortable. Zabkowice Slaskie, 1:150, GPM. Maqueta recortable. 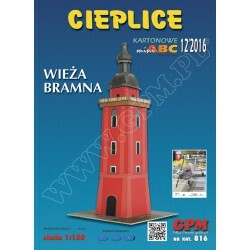 CIEPLICE, 1:150, GPM. Maqueta recortable. .